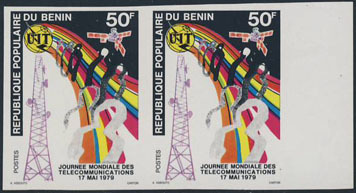 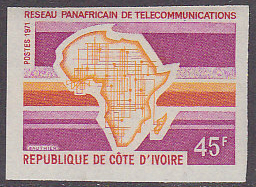 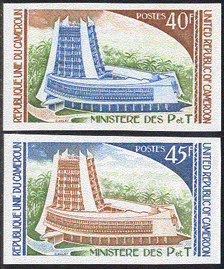 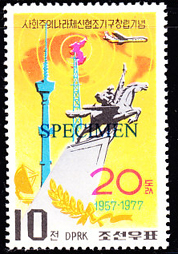 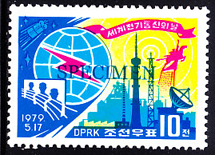 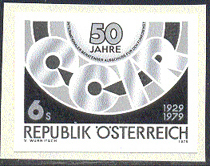 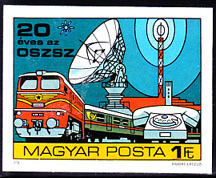 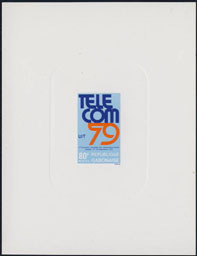 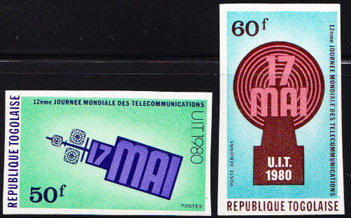 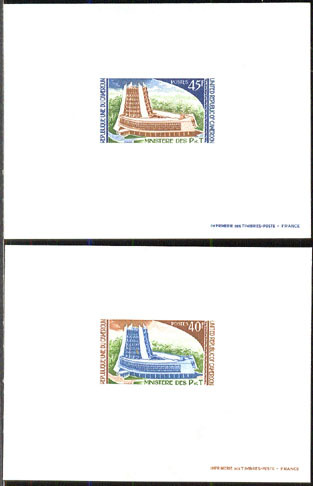 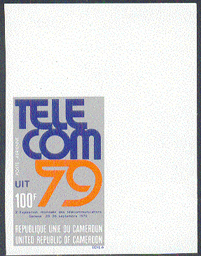 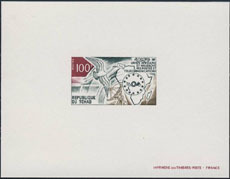 57294 ND CENTRAL AFRICA (1981) Telecommunications symbols*. 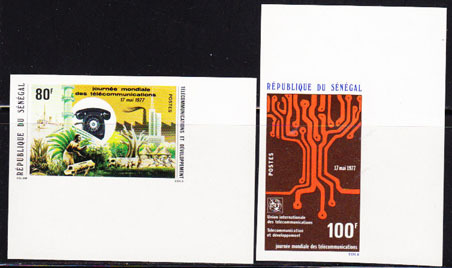 Imperforate. 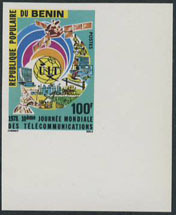 Scott No 144, Yvert No 445.